Now Parents can experience the Pebble! 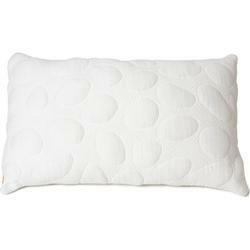 The Pebble Queen Size Pillows are each made with a removable and washable TENCEL® and polyester Pebble cover. 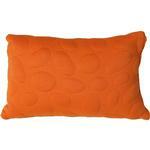 Filled with resilient memory foam.